I just read this article and thought you might want to give it a read, too. 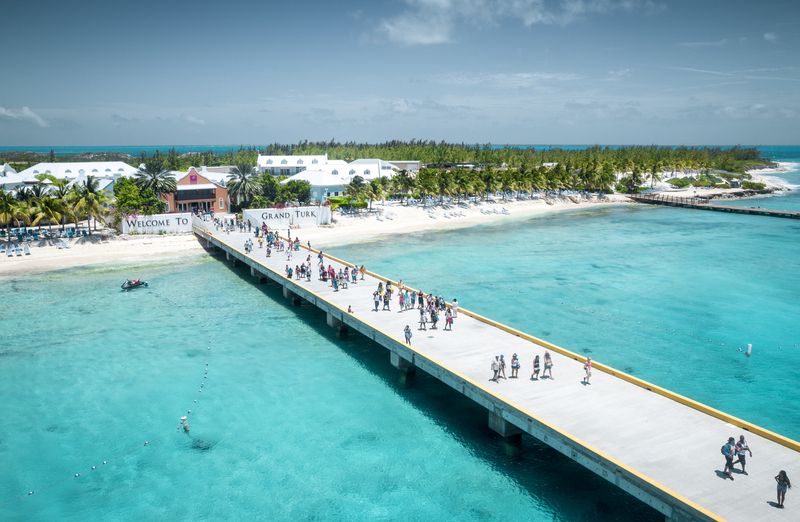 It\'s called Hurricane aftermath: Is the Caribbean open for tourism? 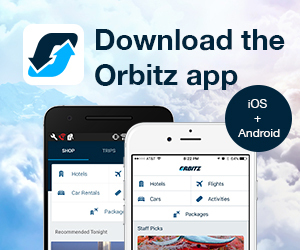 and you can find it here https://www.orbitz.com/blog/2018/01/hurricane-aftermath-is-the-caribbean-open-for-tourism/. There’s nothing quite like the Caribbean spirit. It cannot be quenched or drowned, even by the likes of Hurricanes Irma and Maria. Who can forget the images this past holiday season of Christmas trees decorated without lights because there was no electricity or the “Santa” who refused to let his tradition of delivering gifts to kids die, despite his hurricane-damaged sleigh, and the grateful children who were relieved, if only temporarily, by the delight of toys. Life goes on, and so it does in hurricane-ravaged locales like Puerto Rico, Barbuda, the U.S. Virgin Islands, Dominica, St. Barths, Turks & Caicos, and other Caribbean countries. As you daydream about all the adventures you hope to have in 2018, you may be wondering: How do things stand months after the devastation. While no one says life is completely back to normal, overwhelmingly, the cry is for visitors. Tourism is the life blood of the Caribbean. This time though, not only is tourism money needed, but sweat equity too. Voluntourism is needed to fuel the rebuilding. Here’s a glimpse of the scene on the ground post-hurricane and how you can lending a helping hand or dollar. On December 20th, Puerto Rico officially declared it was open for tourism. The numbers tell the story. Across the island, there are more than 122 hotels, 4,000 restaurants, 15 casinos and 107 attractions open, not to mention 70 daily flights to San Juan. Sites like Old San Juan, the Castillo San Felipe del Morro and Cueva Ventana are open. On an Island-wide scale, roughly 70% of power has been restored, according to The Puerto Rico Electric Power Authority. No worries about what to do when you’re finished with a day in the sun. Local businesses are eager to welcome visitors to help them get back on their feet. From La Factoría in Old San Juan (the bar featured in the hit music video “Despacito”) to La Placita in Santurce (a market plaza and nightlife hub), visitors will be able to experience one of the best things the Island has to offer: culture and music. You can also do your part to assist in restoration. The Puerto Rico Tourism Company is hosting a series of Rebuild Days at natural attractions across the island. To find out how you can lend a hand at upcoming Rebuild Days, visit the organization’s Facebook page. “Three months after the passage of Hurricane Maria, Dominica is continuing its efforts to rebuild the damaged areas and steady progress is being made to ensure that Dominica’s most popular natural sites and attractions are accessible to the public,” says Eva Diaz, Public Relations Manager for the Discover Dominica Authority in the U.S.
Don’t expect Dominica to do away with its biggest fete of the year. The mother of all parties, also known as Carnival, is on for January 25–February 14. However, the heavily damaged island is still very much in recovery mode. As of this writing, there are 43 properties closed, and 22 accepting bookings, an additional seven are open only for relief workers. Some amenities may be limited, but most accommodations have water and electricity. The good news is that more properties are scheduled to reopen. For example, Fort Young Hotel, Dominica’s largest hotel plans to reopen this month with 41 of its 72 rooms available for booking. Many of the hotel’s most beloved amenities, like its pool, Warner’s Bar and one of its meeting facilities are expected to be available for use. Guests can enjoy many of the hotel’s on-property activities and nearby excursions, including diving, snorkeling, canyoning, fishing and hiking among others. The hotel is expected to be fully remodeled, operational and reopened to the public by October. 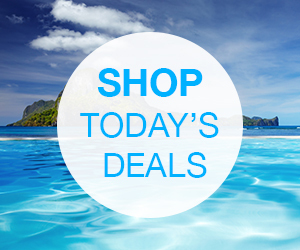 Dominica is known for its dive sites. While some dive operators are back up and running, according to the Dominica Watersports Association, most of the shallow reefs above 45 feet took a beating, mostly to the sponges and softer corals. If you’re interested in assisting in the recovery of dive sites, and aren’t afraid to get dirty removing sediment, it will go a long way in making things better sooner and possibly saving some corals. You can also help install and replace moorings and remove logs. Find out more here. Other volunteer opportunities, like cleaning up the Indian River and the Waitukubuli National Trail, abound. 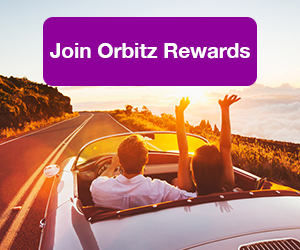 ALSO: Join Orbitz Rewards and start earning Orbucks! The double whammy of Irma and Maria took a heavy toll on the islands. Seventy percent of traditional accommodation options Territory-wide have been impacted. However, properties such as The Buccaneer on St. Croix (which opened for leisure guests on November 1), as well as some smaller properties, private villas, vacation rentals and yacht charters are providing accommodations for travelers, according to Keisha Nelson, a media relations specialist with Marketplace Excellence, a public relations agency representing the USVI Department of Tourism. 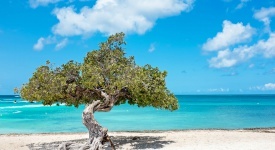 Other hotels on St. Croix that are also open and welcoming leisure guests include Club Comanche, Caravelle Hotel & Casino, Sand Castle on the Beach and Hotel on the Cay. Gallows Point, Estate Lindholm and Sea Shore Allure are open on St. John, while on St. Thomas, Wyndham Margaritaville, Emerald Beach and Point Pleasant are accepting leisure guests. A number of hotels and resorts plan to reopen in phases beginning in the spring of 2018 through winter 2019. The inventory for major hotels on St. Thomas and St. John is limited at this time; however, a number of the smaller properties on St. Croix are open and welcoming leisure visitors. 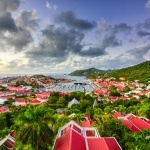 But throughout the Virgin Islands you will find restaurants, shops, and attractions like diving, hiking, horseback riding, kayaking and more available. Signature events are still on tap. The St. Thomas International Regatta, a top event for sailing and yachting fans, is set for March 23–28, as is the St. Croix Food & Wine Experience, April 5–9. The Department of Tourism is developing programs for visitors to help in various ways, like cleaning up beaches and national parks. Tony St. Barths was not spared in the devastation. But most of the island’s upscale restaurants, bars and night spots were back in business in time for the holidays. Don’t fret: You can still visit Le Ti, Isola and Bar L’Oubli, La Plage, Bagatelle and Hideaway among others. Some 50 restaurants in the capital city of Gustavia are reopened. The beaches are again pristine and big events will still take place. On the hotel front, the news isn’t as good. Though some properties like Tom Beach Hotel have reopened, other island fixtures remain a work in progress. 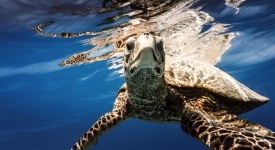 For a comprehensive update on life after the hurricanes, visit caribbeantravelupdate.com. 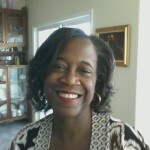 Sheryl is a writer and editor, specializing in travel, personal finance, business and career topics. Her work has appeared in The New York Times, Newsday, Money, DailyFinance.com, Forbes.com, ABCNews.com, Upscale Magazine, Essence, Black Enterprise and others.